When it comes to any successful company that is newsworthy, people usually want to know about the person who made the company. This person is the owner. With the case of Simon Mamo Realty, a rising star in the incredibly successful Maltese real estate industry, the owner, Simon Mamo is worth a mention. 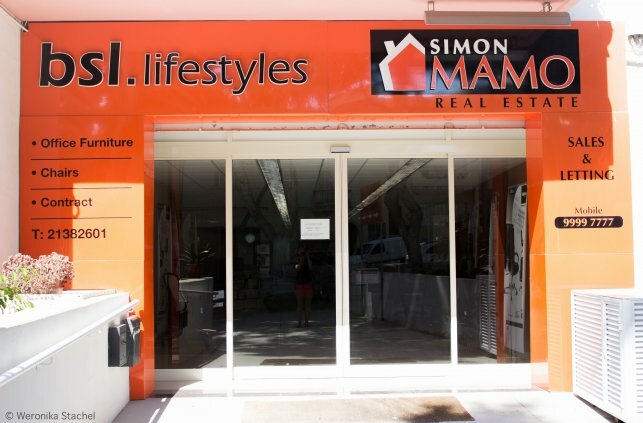 Established in 1987, Simon Mamo Realty is a pioneer in the real estate industry because it was one of the first real estate companies to be established in Malta. It is a family-owned business, meaning that its staffs are a tight-knit group of helpful and knowledgeable people who don’t hesitate to help each other and the customers in times of need. Simon Mamo intentionally established his company as being family oriented because he wanted to create a real estate agency that was different, one whose mission was to serve the buyers and sellers and see issues from their standpoint. He also set the mission of his company as being very customer oriented. The objective of Simon Mamo Realty is to offer the best in terms of real estate and customer service through very personalized service which is delivered by compassionate and caring representatives and agents. The Simon Mamo Realty has among the best databases in the real estate industry, with over 35,000 properties for real estate agents to search from. The database is computerized, comprehensive, and updated constantly as new listings appear, and as old ones go off of the market. 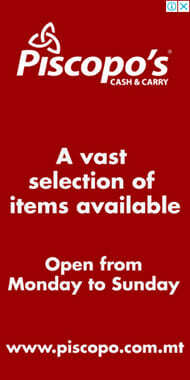 The information about these listings is also constantly updated as it changes. It is this database that gives the real estate agency a sustainable and real competitive advantage over other real estate companies in Malta. Simon Mamo set up his company to run around a detailed, computerized database with comprehensive and accurate information because he wanted to give his real estate agents valuable tools that they could use to help buyers and sellers both find and sell the properties of their dreams! Simon Mamo was a visionary because he designed a website which he had webmasters create which shows 90% of the properties available in Malta, either for purchase or sale. This is convenient for buyers and sellers who are in a hurry to offload or acquire their properties and don’t have the time or desire to spend lots of time exploring real estate websites. This is all the more amazing considering that the Internet didn’t even exist when Simon Mamo founded his real estate agency. The website is one of many components of the Simon Mamo Real Estate agency which gives it a sustainable competitive advantage which is hard for the other real estate companies to easily duplicate. This is one of the key reasons why Simon Mamo Realty has been so successful and has been a leader in the real estate industry - it was a pioneer in this regard. 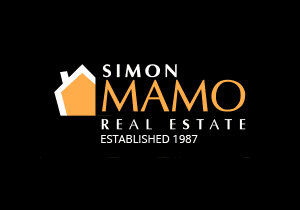 Simon Mamo is an amazing and intelligent individual who had wisdom and insights ahead of his time when he started his real estate agency. He placed a great deal of emphasis on computerized and accurate databases, comprehensive websites which are easy to navigate, and friendly customer service at a time when other real estate companies were still struggling to master the basic principles of the real estate industry!